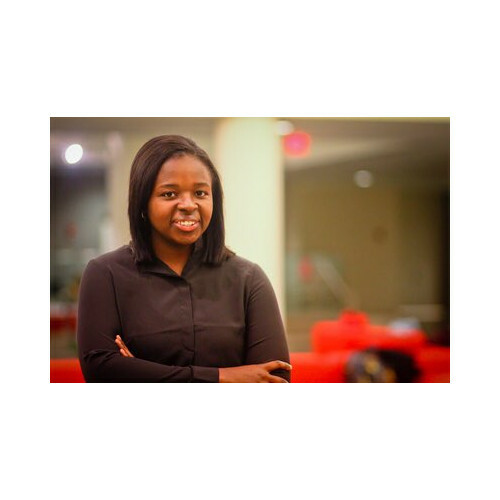 Malia Obama to Attend Harvard in 2017 After Taking a Gap Year. 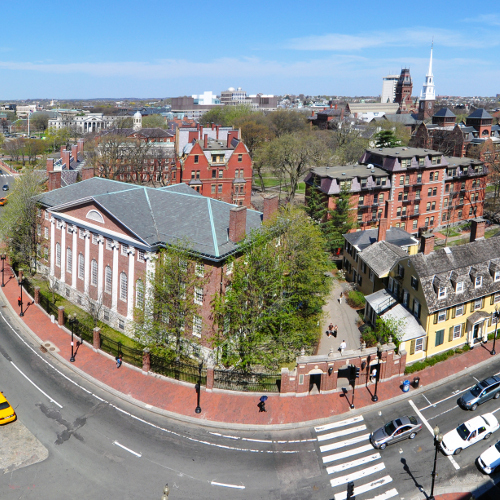 Privilege Checking Will Be Part of the Orientation Process At Harvard University. 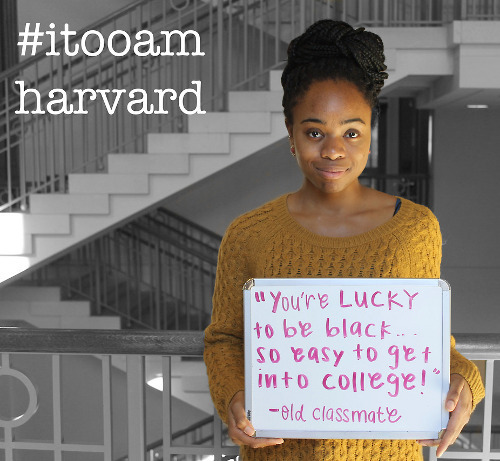 “I, Too, Am Harvard” Tackles Race Relation at the Ivy League.